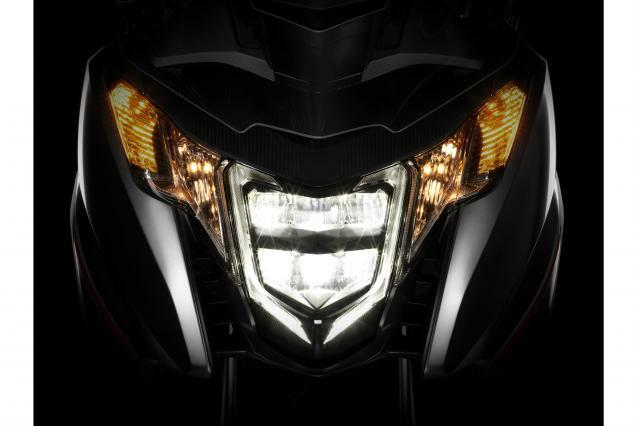 HERE'S the first teaser image of Honda's 2016 Integra, which as been updated with new suspension and riding modes. The maxi-scooter, based on the same frame and 745cc parallel-twin engine as the NC750X and NC750S, gets a new Showa fork with 'dual bending valves'. Its automatic Dual Clutch Transmission system now has three different 'S' (for sport) riding modes 'to cover a wider variety of riding styles and scenarios'. It's got LED front and rear lighting and new 'LCD instruments with personalised colour options' according to Honda. It's compliant with Euro4 emission limits, the firm said. 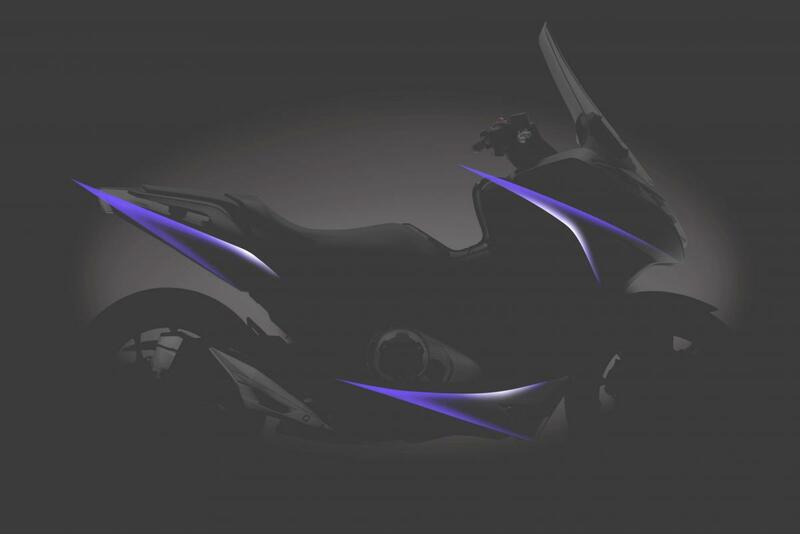 It's due to debut at the Eicma motorcycle show in Milan next week. It was announced this morning along with an updated NC750S and CB500F. Honda also recently revealed an updated NC750X, CB500X and CBR500R.